Comics Experience Blog: WORKSHOP GUEST: Mike Raicht on The Pack! In October, members of the Creators Workshop will have the opportunity to participate in our first ever "Professional Creator Project Thread," with special guest Mike Raicht. 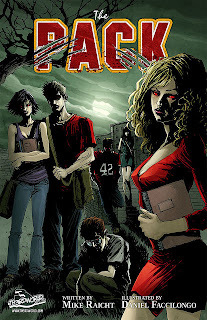 In our online forums, Mike will be discussing his new series, The Pack coming in October 2011 from Th3rd World Studios! Members will be able to read a digital advance copy of The Pack #1 and then ask Mike questions about the book, his process, the craft of writing, or comics in general. The Pack centers around a mystery: who killed the local high school football star, Brian Foster? To the new kid in town, it seems like everyone loved Brian. But perhaps the question shouldn't be who killed him, but what? Written by Mike Raicht with art by newcomer Daniel Faccilongo, this werewolf murder mystery is perfect for the upcoming Halloween season. In addition to writing The Pack, Mike is the co-writer of the New York Times best-selling The Stuff of Legend, a former Marvel Editor, and the writer of many other titles such as GI Joe: Infestation from IDW, The Joker's Asylum: Killer Croc from DC Comics, and Army of Darkness from Dynamite Entertainment. The Creators Workshop is an on-going community of writers, artists, colorists, and letterers all dedicated to getting published and improving their craft. 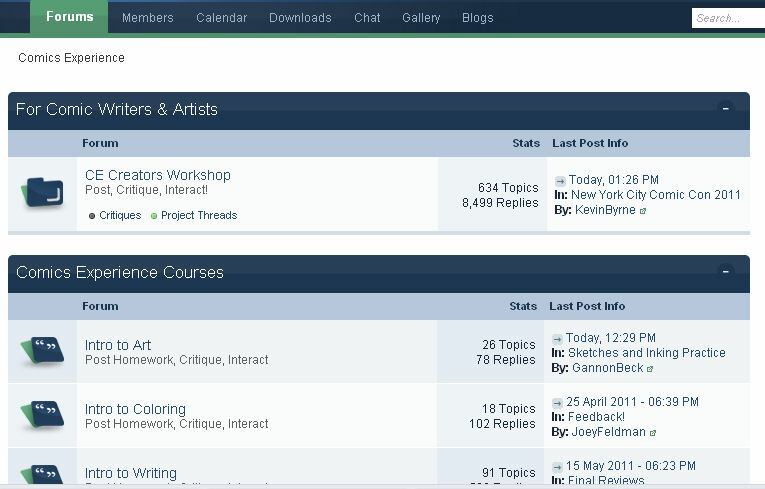 Our members post their work, critique each other, and discuss all aspects of creating comics in our members-only forums.